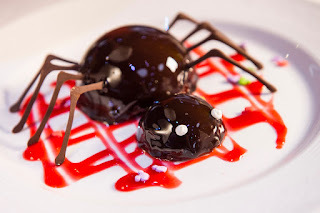 Celebrating Halloween on the High Seas with Disney Cruise Line | What's the Point? Welcome to this month's Blogorail Red Loop. Today we are sharing the Fall events happening at the Disney Parks. Do you believe in the magic of fall? Does dressing up for Halloween excite your kids, and even you? Do you want a fun, safe environment to celebrate the Halloween season? 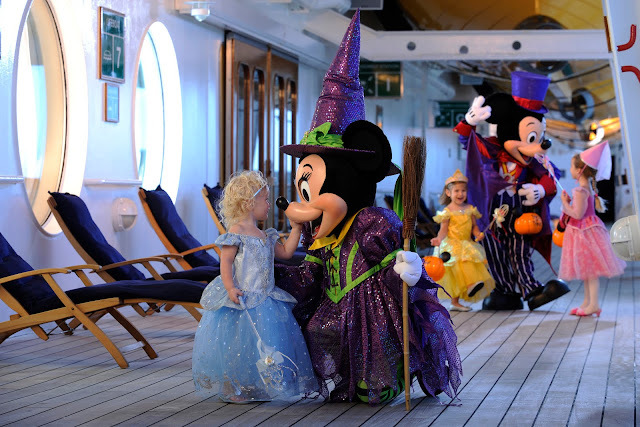 If so, then you should consider sailing on Disney Cruise Line for Halloween on the High Seas. Many know of the magic of Walt Disney World Resort and Disneyland Resort in the fall, but few know of the wonders of Disney Cruise Line at the holidays. Every September and October, guests of Disney Cruise Line will see the ships transform into a fun and festive Halloween theme. And while the decorations are gorgeous, the fun doesn't stop there. There are a ton of activities for kids and adults of all ages aboard Disney Cruise Line. One of the best parts of sailing on Disney Cruise Line is the top-notch entertainment options. The incredible entertainment only gets better at Halloween time. There's some subtle differences from a normal sailing, like the Creepy Cabaret who performs Halloween-themed music in the ships' atriums. Also, if you're a fan of Halloween movies, you're in luck. In several locations including the ships' Funnel Vision screens (a massive movie screen on the pool deck), in the stateroom televisions and the ships' movie theaters. But the Halloween-themed entertainment goes way beyond just music and movies during Halloween on the High Seas. For fans of the wildly popular Nightmare Before Christmas, Halloween on the High Seas delivers a unique experience. 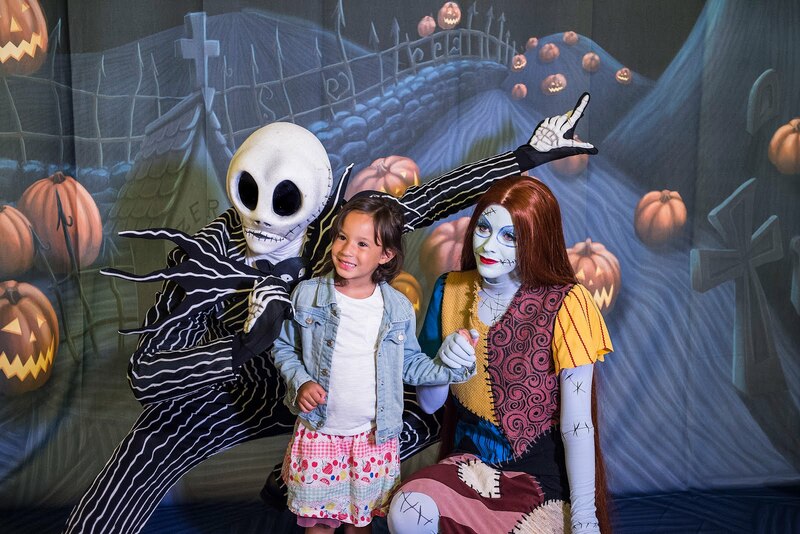 Guests may join Jack Skellington and Sally for an interactive viewing of the movie, and they may even play a role themselves! Following the movie, the hard-to-find Jack and Sally are available for a meet and greet. You best start believing in ghost stories, Miss Turner... you're in one! Excuse me for quoting Pirates of the Caribbean, but I can't stop thinking about that line as I tell you about Haunted Stories at Sea, where guests of Disney Cruise Line go on deck to hear about ghost stories from a mysterious sea captain storyteller. This girl loves pumpkin-flavored anything. Considering the popularity of pumpkin-flavored items lately, I'm not alone. So if you're with me, you'll love Disney Cruise Line's Halloween offerings. And what's Halloween without candy? Guests will receive "trick-or-treat" bags in their staterooms to collect candy. Into monster mashin' and dancing? There's plenty of parties and special events during Halloween on the High Seas. 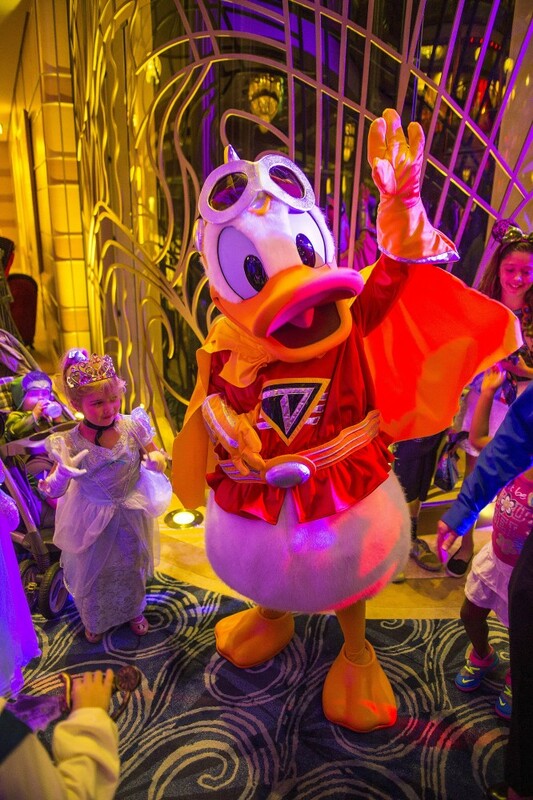 Be sure to pack your costume for Mickey's Mouse-querade Party in the atrium of the ships. 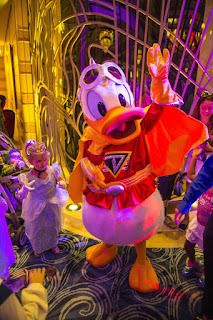 In fact, guests aren't the only ones that will dress up - your favorite characters will also join in on the fun. Mickey's Mouse-querade Party will feature games, dancing and special photos. It is a delightful experience for kids of all ages. Adults may certainly party during Mickey's Mouse-querade, but if you're looking for adults-only fun, Halloween on the High Seas delivers. There's a special costume contest in the adults-only entertainment district on Disney Cruise Line called Villainous Takeover. 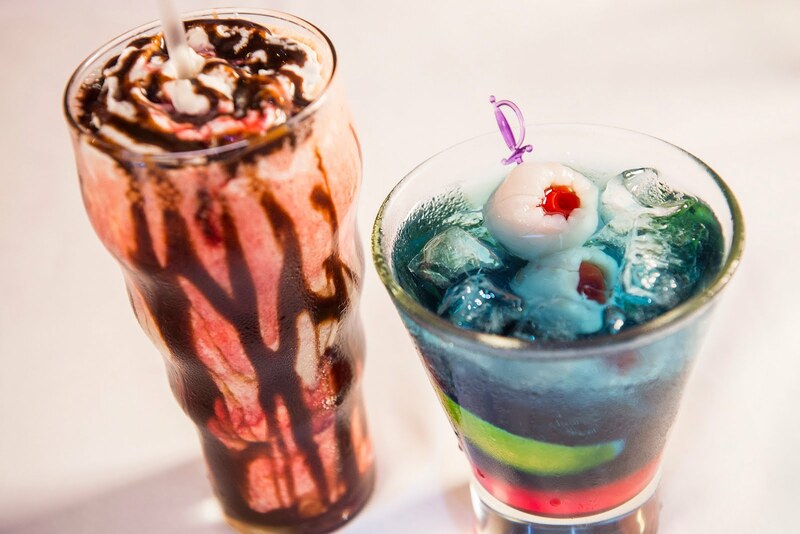 So check your little ones into the children's programs and enjoy a night out on the town! I know what you're thinking: that's just a cool decoration. But in actuality the Pumpkin Tree is so much more than that! 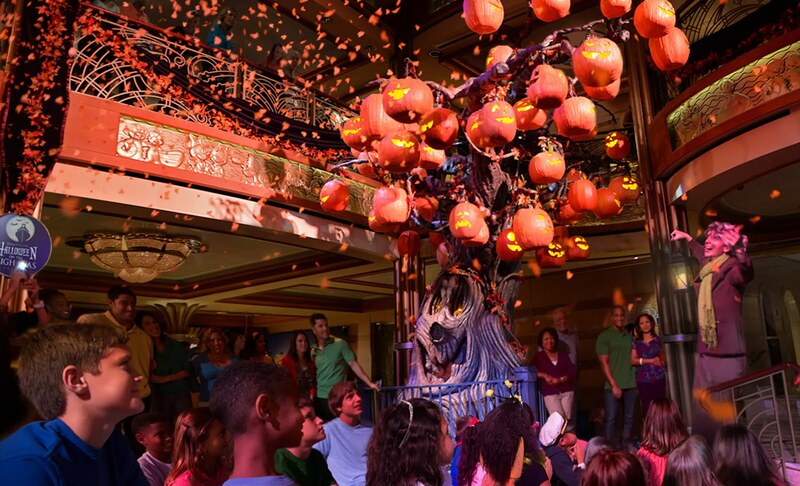 When you board your Halloween in the High Seas cruise, the tree will be barren. On the first night of the cruise, guests will help plant seeds by the tree. Day by day, when passing the tree you will see the tree begin to transform. 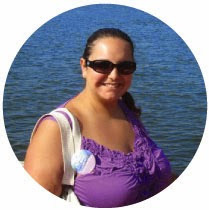 Just one more detail you'll enjoy throughout your cruise! My family will be sailing on a Halloween on the High Sea voyage this fall! 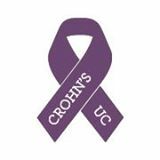 Stay tuned for more details and reviews. 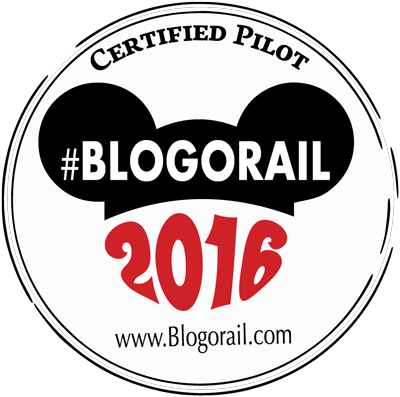 For more Fall events at the Disney Parks, check out the other great posts from the Blogorail!